If you ever see a group of 14 or so people gathered around the grounds near Gracie's shouting Harry Potter-isms such as "Get that Snitch!" and "Bludger alert!" there are a few things you should be sure to do. First and foremost, get out of harm's way, as you might be in the line of fire of a few dodgeballs. 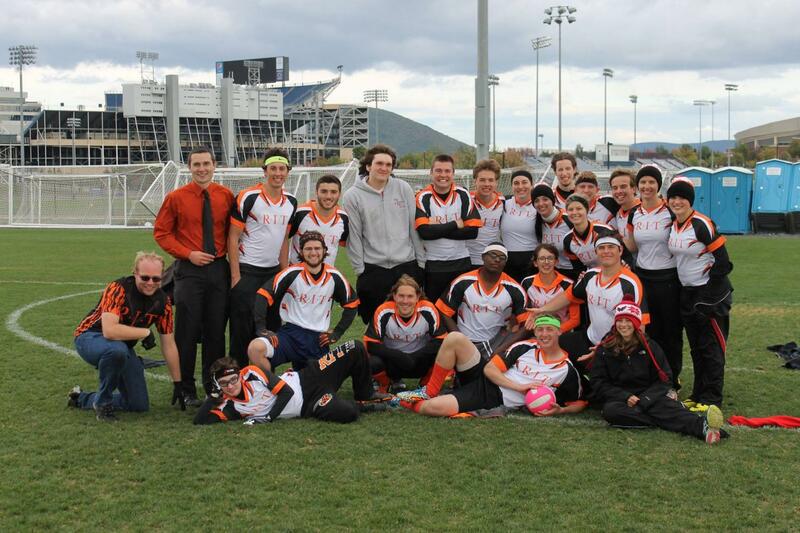 Second, don't panic–RIT has a Quidditch team, and they're actually kind of a big deal. For the people who are furrowing their brows right now, hang tight and take a peek into the craziness that is the Harry Potter fandom. This was supposed to be a fictional sport that author J. K. Rowling made up for use in the story, but some intuitive person somewhere managed to find a way to play in real life. Now college campuses across the country have their own Quidditch teams, and RIT is no exception. According to the club’s website, the RIT Quidditch Team, the Dark Marks—a name they are beginning to transition away from—began in the fall of 2009, and after receiving official status in the fall of 2010, has grown in leaps and bounds. Today, RIT’s Quidditch team is an official member of the International Quidditch Association (IQA) and a regular participant in the Quidditch World Cup. There are four kinds of players on each team: three Chasers, whose job it is to score points by putting the Quaffle (a volleyball) through the opponent’s hoops; two Beaters, who try to take people out of the game by hitting them with a Bludger (in this case, a dodgeball); a Keeper, who acts as a goalie; and a Seeker, who is the only one who can end the game by catching the elusive Snitch. “At the beginning, there were only seven people in the club, so yeah, we’ve come a long way,” Captain Kenneth Radzyminski said with a chuckle. The team has achieved a great deal in its four years of existence. Back in 2011, it was the Division Two runner-up in Randall’s Island, New York City. Then, at the Quidditch World Cup 2012-13 in Florida, the team placed 27th in the world. It seems as if most RIT students are unaware that the 21st-best Quidditch team in the entire world has been right under their noses for years at this point, but there are still plenty of opportunities to watch them play. As they begin to get a bit more serious and competitive, rumors have emerged that people are being turned away from the club. With a terrific beginning of the season under their belts already, The Dark Marks' goals for the future seem well within their grasp. For the next tournament, the team will travel to Boston for an eight-team tournament where it will face the Boston University team, which is ranked fourth in the world.  The Dark Marks will also compete in the regional tournament, held right here in Rochester, on Nov. 15 and 16. Bankowski recounted the toughest game of Quidditch he has played in his career so far. With mounting membership, highly competitive seasons and a sense of camaraderie and teamwork that rivals the most highly-watched sports, this is a sport—and a team—not worth missing out on.